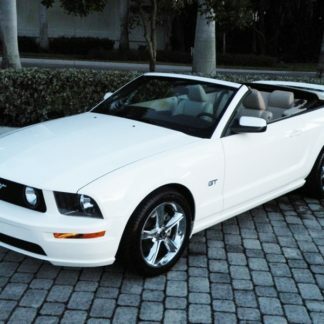 Rent a convertible Ford Mustang and have a great opportunity to ride in the breezes of Petersburg! 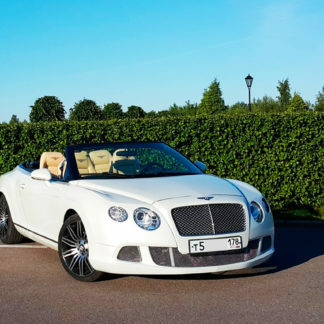 The convertible has a powerful 300-horsepower engine, the sound of which will make every passerby turn around. 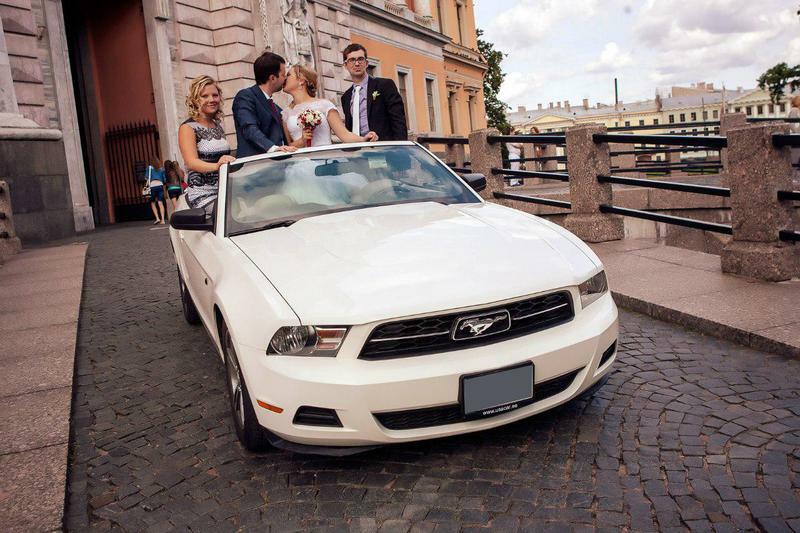 Rent an exclusive car with a driver perfectly suited for all of your occasions including sightseeing and touring. 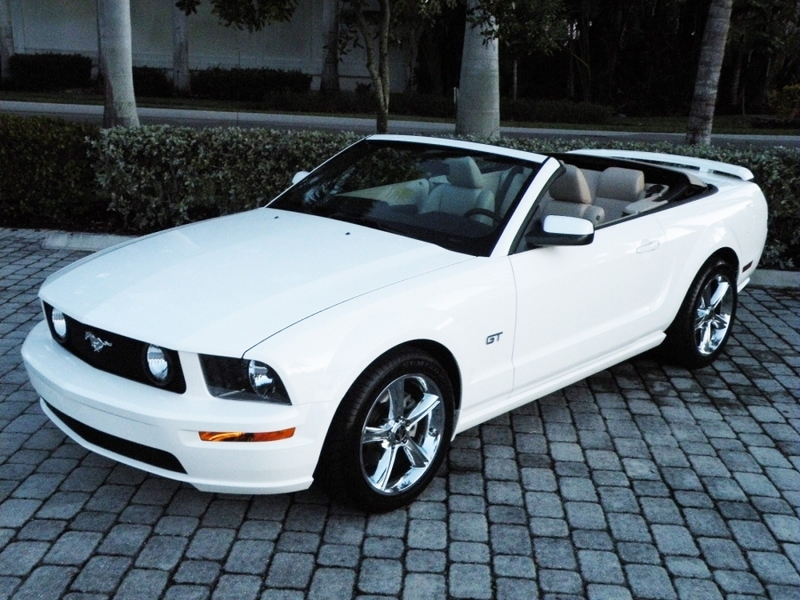 You will not remain unnoticed while you are cruising in our beautiful Ford Mustang convertible. 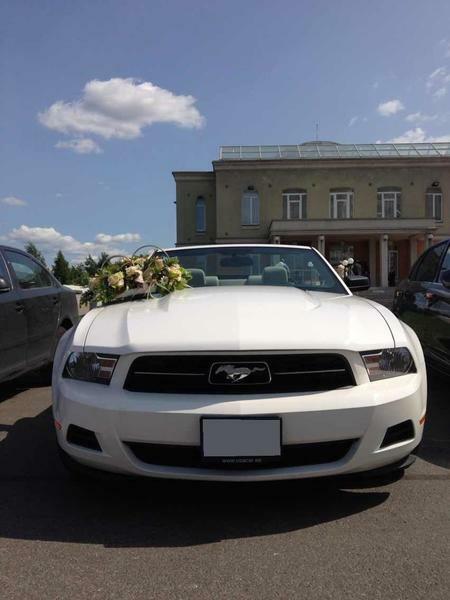 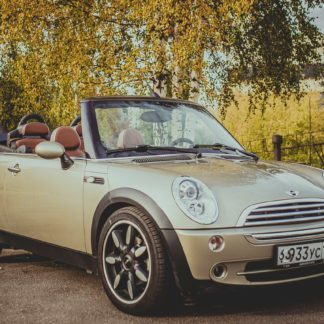 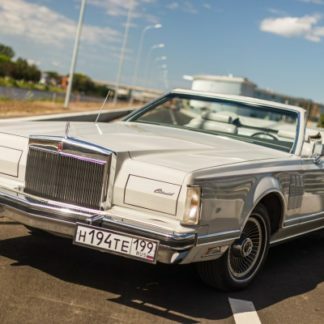 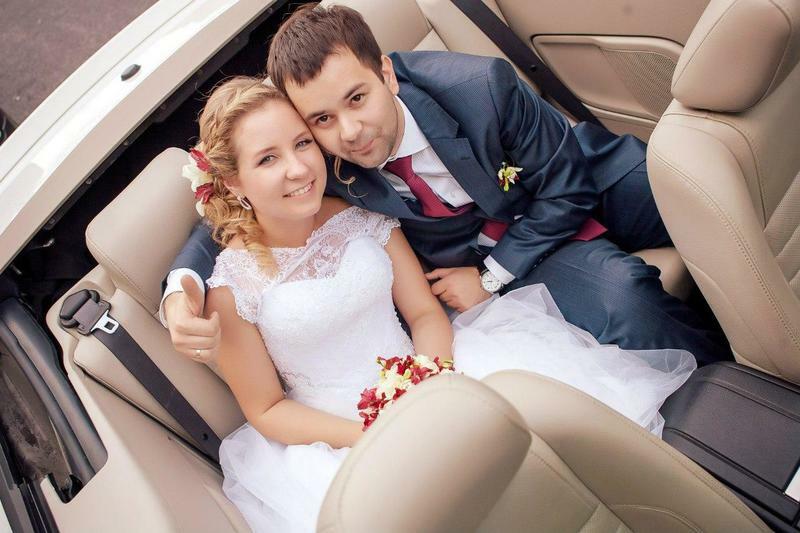 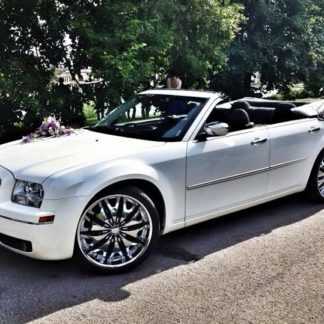 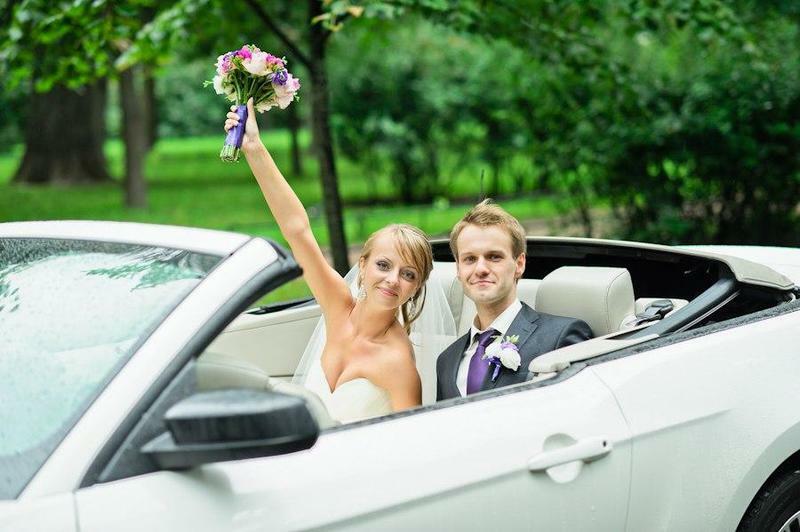 Convertibles are very popular vehicles in the summer months and VIP offers one of the largest fleets in all of Russia.